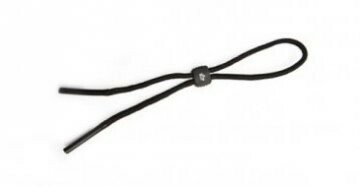 The Eyres 718 Undercover safety glasses have the ability to have various replacement shields attached to the front of the frame depending on your requirements. You may choose to purchase the clear or amber colour. The clear lens is perfect for protecting your new safety lenses from impact damage. Order your lens shields online NOW! 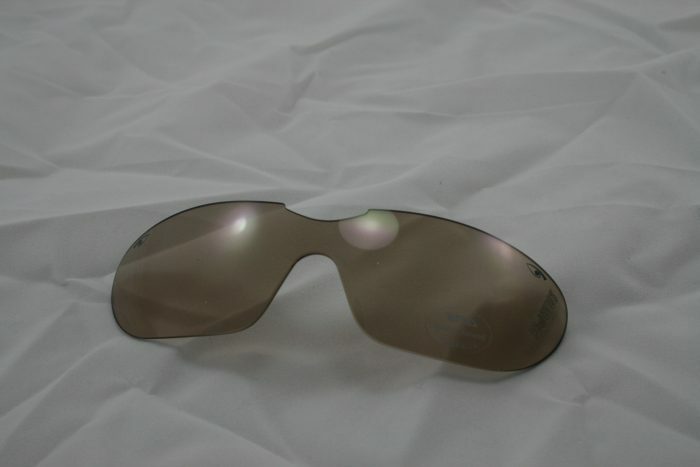 For your Eyres 718 Undercover safety glasses you may choose to purchase the Indoor/Outdoor 50% brown coloured shield. This shield is fantastic for those who require a bit of sun protection but have to venture inside and outside regularly and find the transition lenses too slow to change colour. Alternatively you may choose to purchase the Weather Grey 10 shield, Weather Grey 50, Weather Grey 80. 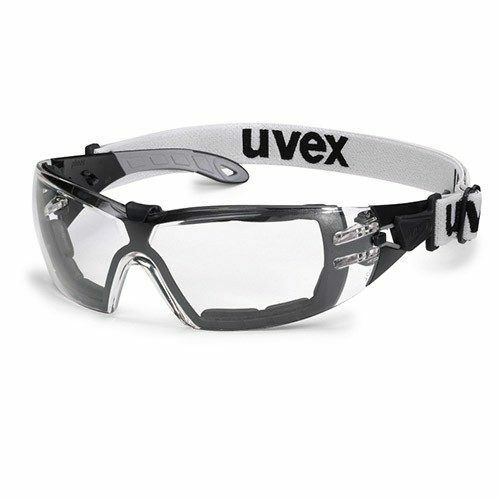 You may also choose to purchase the Polarised grey shield, to attach on the front of the Undercover frame to make the safety glasses into sunglasses. This polarised lens shield is a really cheap way of changing you safety glasses prescription into sunglasses. 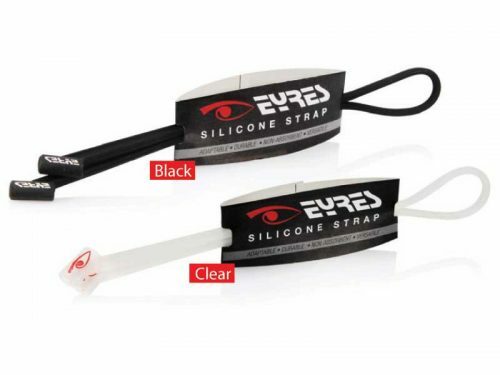 Order your Eyres lenses shields online TODAY!